By Mike Smith: The WBC has determined that they will not be ordering an immediate rematch between Anthony Dirrell and Avni Yildirim. 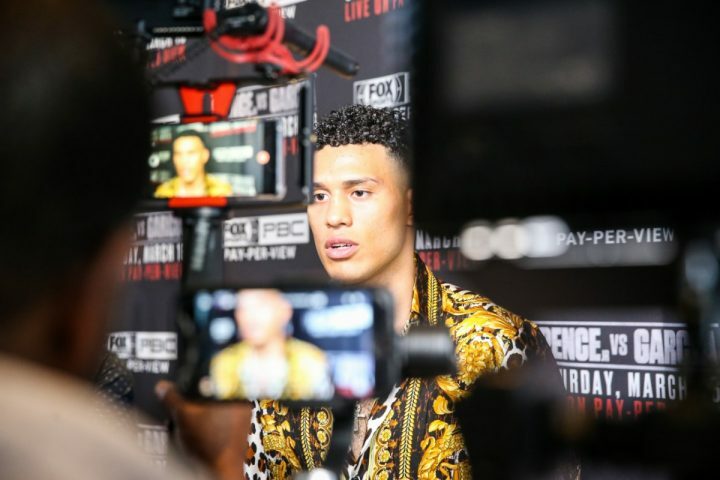 WBC ruled that WBC super middleweight champion Dirrell (33-1-1, 24 KOs) will defend against WBC champion in recess, David Benavidez (21-0, 18 KOs) next, and the winner of that fight will face WBC mandatory Yildirim (21-2, 12 KOs). Yildirim, 27, will fight on the Dirrell vs. Benavidez undercard against an opponent still to be determined.